Western lifestyle factors contribute to Kidney damage and distress. The Tonic Tree uses natural remedies to restore and maintain Healthy Kidney Function. 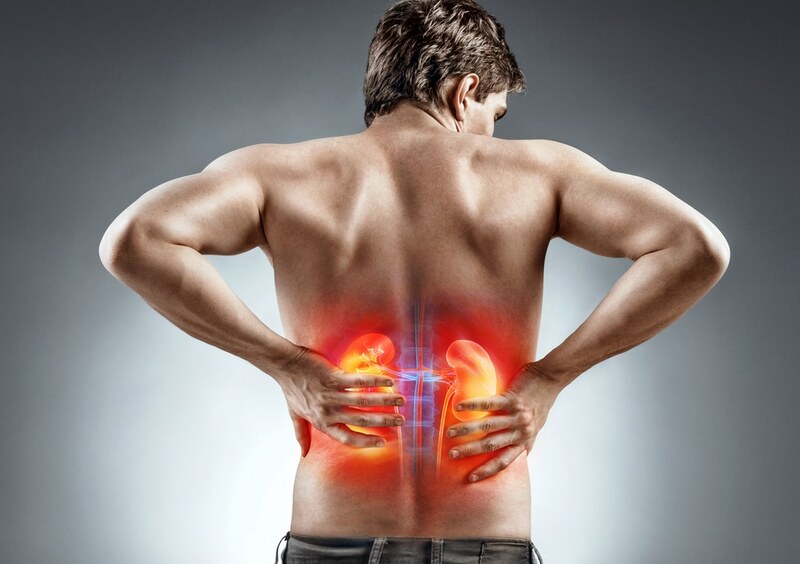 Your Advanced Scientific Naturopath can offer you tailored advice if you are suffering from Kidney Conditions and need to know how to manage them, or if you are concerned they are something that you could develop and you would like to prevent it. Due to an unhealthy Western diet more people are putting pressure on their Kidneys and developing diseases which impair Kidney Function and impact overall quality of life. If you neglect to live a healthy live and ingest too much caffeine, salt, animal protein or alcohol, not only are you at risk of Digestive issues, but you may eventually end up developing Kidney Disease and ultimately Kidney failure, which can be fatal. The Kidneys are integral to our body health as they filter out toxins from the blood, build new blood cells, and maintain the acid balance in the body. Daily, our Kidneys filter over 200 litres of blood. To maintain healthy Kidney function it is integral to maintain a healthy diet. Your Naturopath can offer diet advice to prevent eventual Kidney failure, as well as offer advice to those who are already experiencing Kidney issues. Symptoms of Kidney issues often present themselves in the urine, and swollen hands and feet, and darkened skin. Hormones can also play a role in Kidney function due to the location of the adrenal glands in proximity to the Kidneys; if too much cortisol is being produced it can impact these important organs. The Tonic Tree also offers the latest testing methodologies to help you understand the cause of your pain and discomfort. Your Naturopath can offer Herbal Remedies to nourish and cleanse the Kidneys as well as dietary advice to correct eating habits that may be toxic or irritating. Kidney function is integral to overall health and a suitable diet will alleviate current Kidney complaints and prevent potentially fatal future problems. Book a consultation with The Tonic Tree for a tailored health plan and empathetic consultation to establish your long term health.